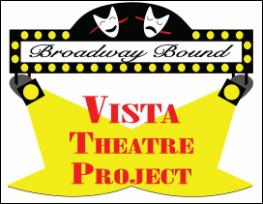 ​will be presented August 1-4 in Cardinal Newman School's Anna Tronco Williams Performing Arts Center. Old Deuteronomy, Skimbleshanks and Grizabella. The Jellicle Cats come out to play on one special night of the year -- the night of the Jellicle Ball. who must choose one of the Cats to ascend to The Heaviside Layer and be reborn into a whole new Jellicle life.